These cupcakes won a cupcake contest at RPS a lot of years ago even though they were vegan cupcakes competing against non-vegan cupcakes. 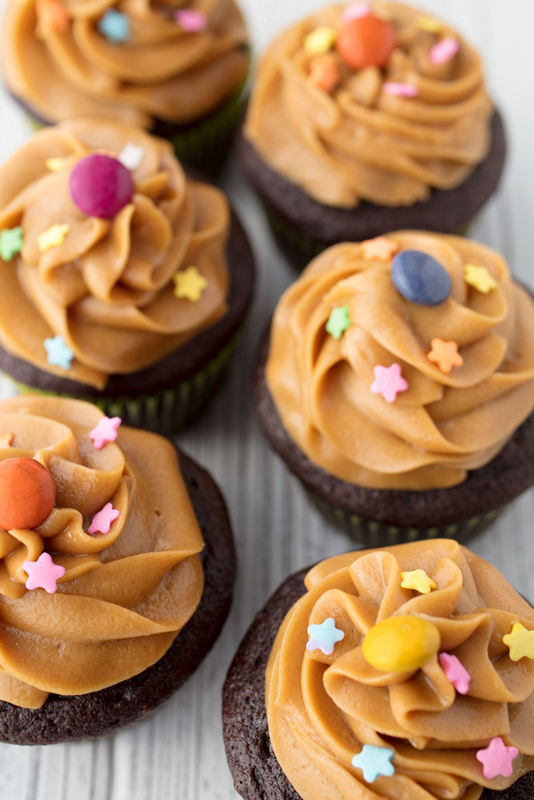 They’re a modified version of the recipe in the Vegan Cupcakes Take Over The World cookbook, which seems appropriate given their placement in the ultimate vegan contest. They were first featured on my old blog at ieatcupcakes.com 6 years ago. 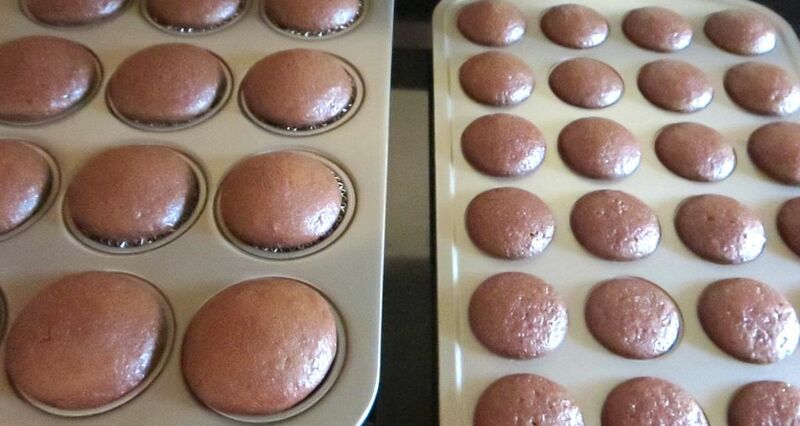 This recipe makes 22 cupcakes. Combine vinegar and soymilk and let sit. In another bowl, sift the flour, cocoa, baking soda, baking powder, and salt. Bake for 18-20 minutes, until when you insert a toothpick into the center of one, it comes out clean. 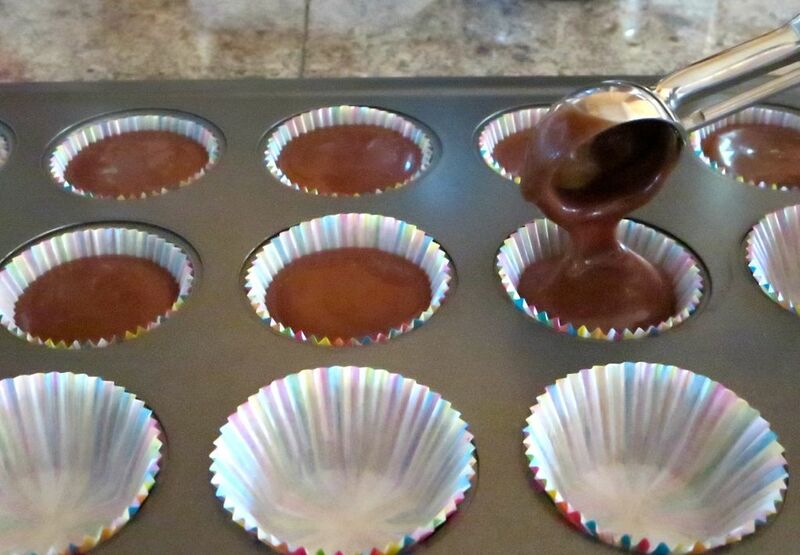 If you’re making mini cupcakes, bake for 9 minutes. Whisk the vegan butter, palm shortening, and coconut spread using a handheld mixer or stand mixer. Sift in powdered sugar, a cup at a time, adding plant-based milk and vanilla extract when it gets too thick. 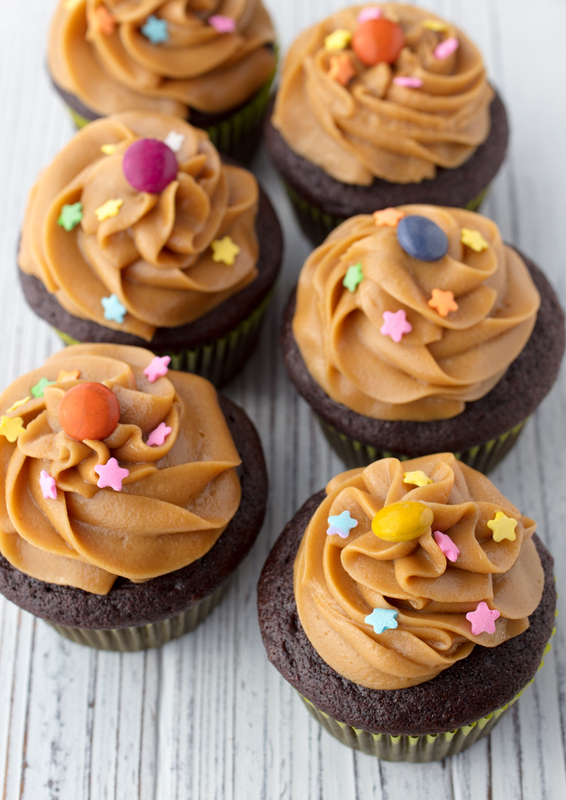 Sift in peanut butter powder. 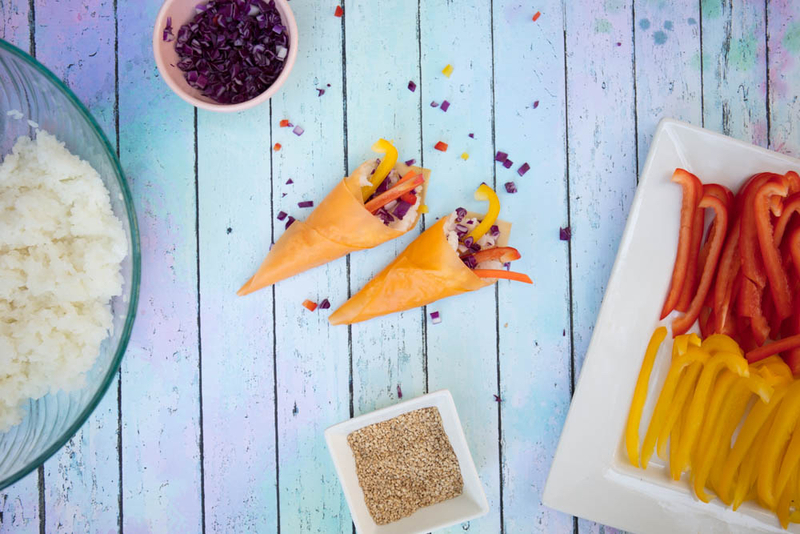 Decorate with vegan candies and sprinkles. Chill immediately to set the frosting before it melts. 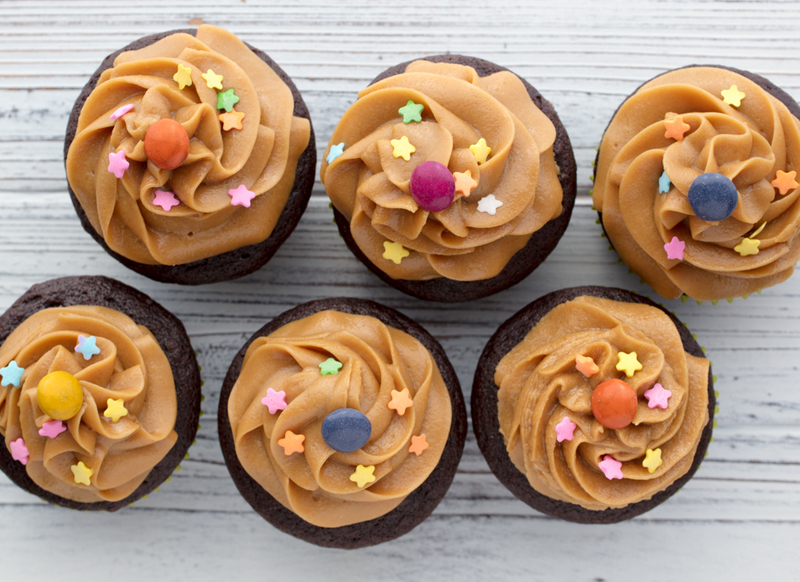 Peanut butter frosting is very delicate and cannot be left outside the fridge for too long. 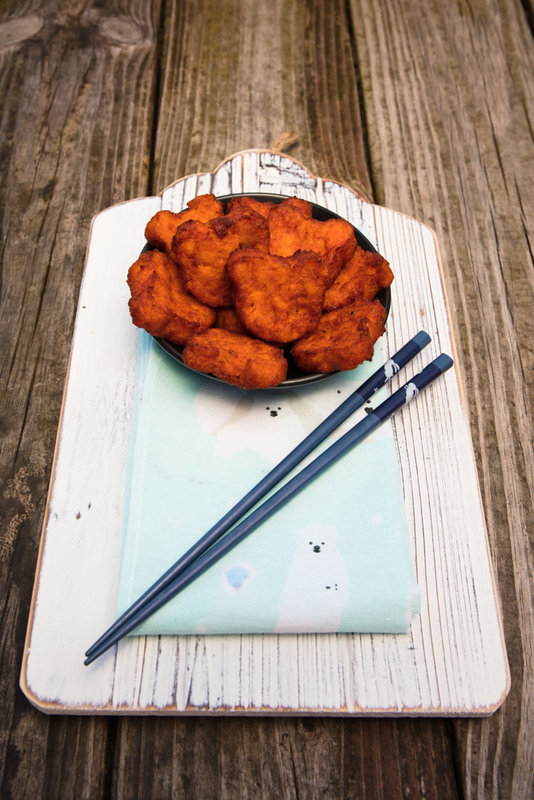 A cuter version of sweet potato tater tots made with yams. Now let's make some totchos with these teddy bears. 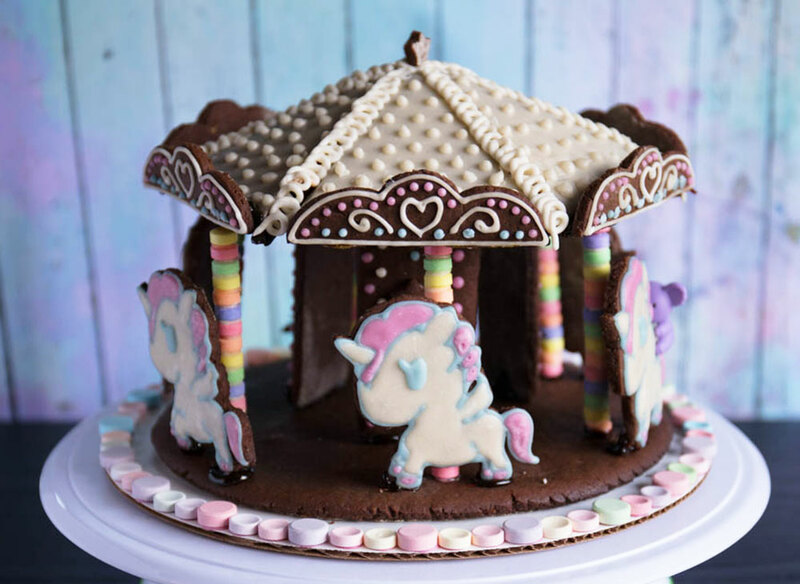 If you love to make a vegan gingerbread house, you'll adore this kawaii gingerbread carousel recipe.